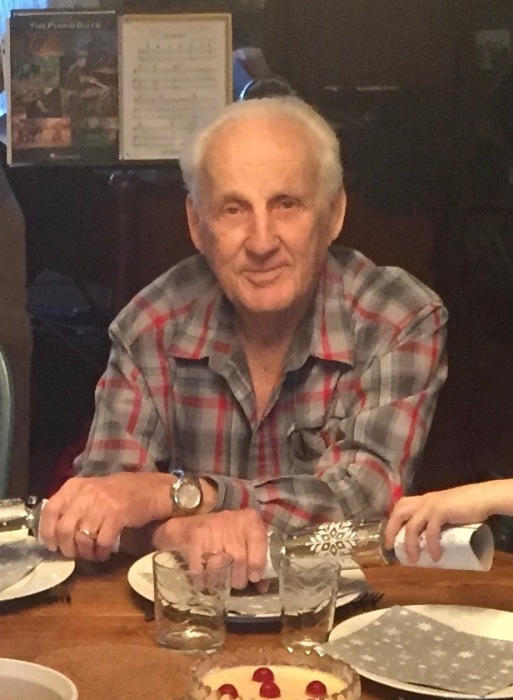 John Julius Klassen of Regina, formerly of Caronport, Saskatchewan passed away on Sunday, February 3, 2019 at the Regina General Hospital at the age of 82 years. John was born February 9, 1936 on the family farm near Winkler, Manitoba, the ninth child of 10 to Julius and Elizabeth (Grunau) Klassen. John had happy adventures with so many older siblings; hanging from his toes down the well, thanks to brother Abe, and attempting to find a lifelong career in stunting with his brother Cornie. He went to Elementary School in Chortitz until grade 9 and continued on with his education in Gretna. 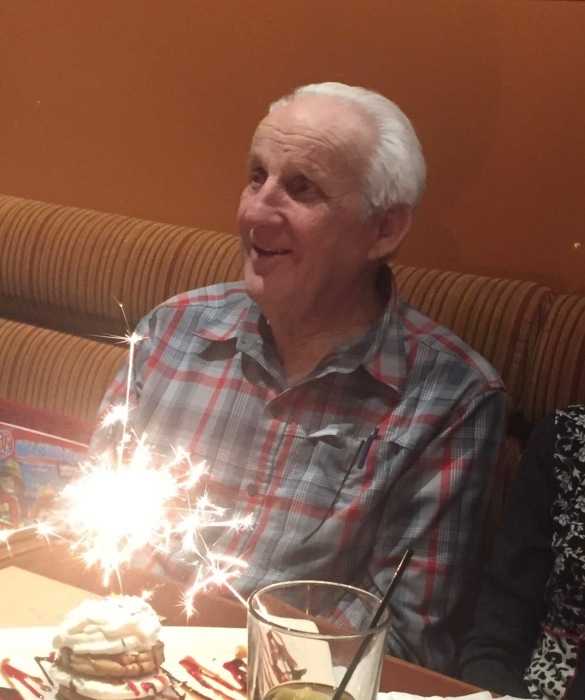 He graduated from grade 12 in 1954. He spent a year at Teachers College and began teaching at Grossweide at the age of 20. He had been teaching for four years when a young woman teaching in the same community caught his attention. Her name was Sarah Janzen. They enjoyed participating in sports and music together and after two years of courting, were married on July 27, 1962. They lived in Altona for their first years of marriage while John continued to teach full time. Their first child, David, was born in February 1964 and their daughter Lisa was born in June 1968. John moved his family to Ontario to take a job at Eden Christian College. While in Ontario, their youngest daughter Connie came along in November 1970. 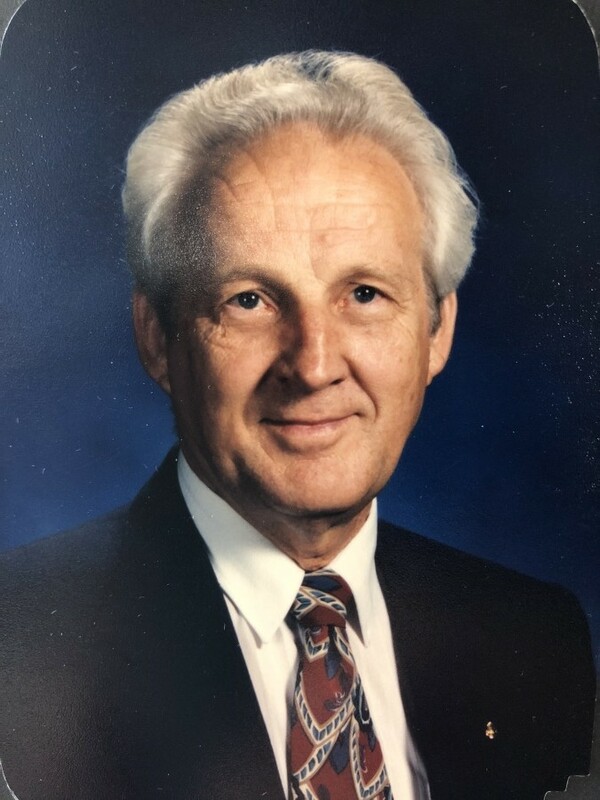 John spent eight more years at Eden and then made a move to the prairies to continue his education at Briercrest Bible College in Caronport, Saskatchewan. John took classes at the Bible School and within the next year he was on staff at the high school. He completed his 42 year teaching career at Caronport. John and Sarah spent 18 wonderful years enjoying retirement. They loved travelling out of the country on occasion, Fairmont, BC in the summer and spending as much time with their family in Russell, Pemberton and Regina. 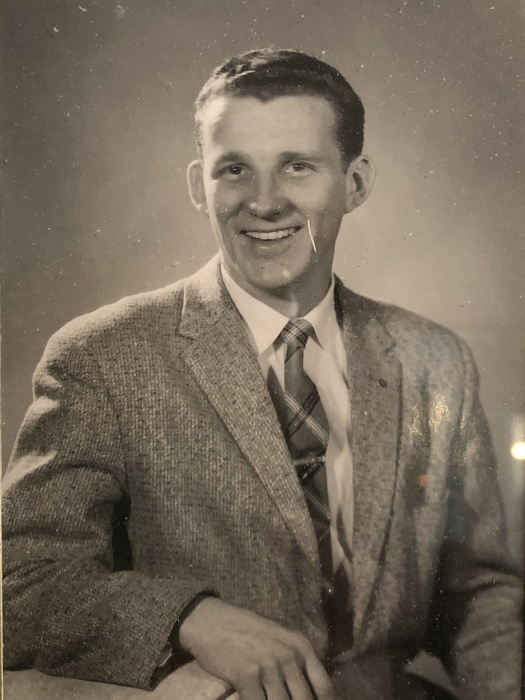 During John’s retirement he also enjoyed golfing, singing in the choir, working with other seniors on campus and Bible studies. The last three years of John’s life saw a slight decline in his health, which only slowed him down. It did not stop him. John’s greatest priority throughout his life was his blessed Redeemer and speaking with others of Him. As his physical body slowed he committed to memory more than 100 new verses that became a habit to repeat every day. Whether parenting, teaching, pastoring, serving or enjoying his many friends, his life was lived to lead others to the One he had dedicated his life to so many years ago: The Lord Jesus Christ. 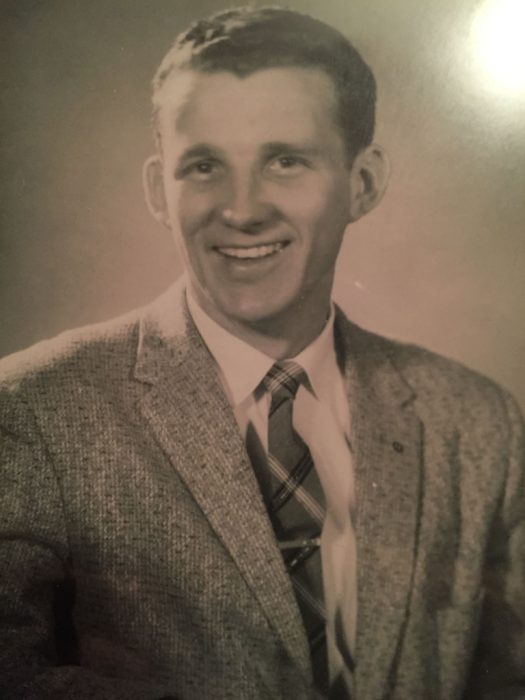 John is predeceased by his son-in-law Ron Fogarty, two grandchildren: Jorryn and Marhi Taylor, his parents, three brothers and three sisters. He is survived by his wife Sarah; his son David and wife Melissa and their 4 children: son Levi and wife Jen and their 2 children: Asher and Eloise; son Ramsey and wife Kelly and son Shea; son Dayne and wife Jamie; and daughter Janoah; his daughter Lisa and her 2 children: Tatiana and Arabella; his daughter Connie and husband Kevin and their 3 children: Jonathan, Jacob and Judah. Also surviving are two brothers, one sister, in-laws and their families. Briercrest College and Seminary designated to Caronport Cemetery.